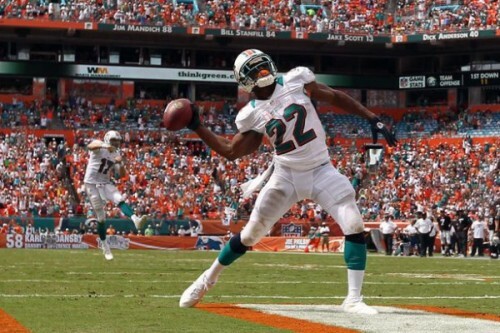 To echo the sentiments that followed Reggie Bush’s exploits in last Sunday’s game, I want Bush! As I look down the Dolphins schedule I can see many winnable games,Â and for a team that many pundits had written off at the start of the season (I myself was/am reticent to get too excited just yet) there is a lot of promise on the horizon for this team. However, I do not believe that promise will translate into success without the continued play of Reggie Bush as he is currently performing. 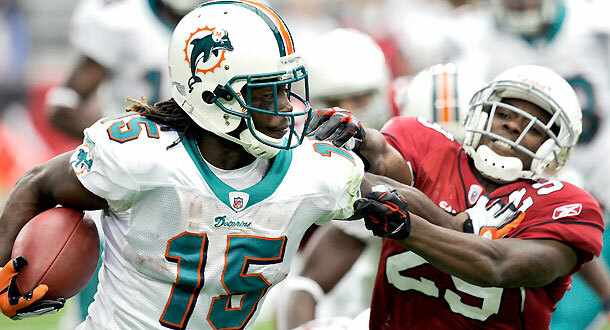 The Dolphins in 2012 are a far outside bet right now, but don’t write them off just yet. This team is a dark horse in the race and, if nothing else, we could play spoiler to a few other teams. The worst thing an opponent could do right now is underestimate what this unit is capable of, and to some extent the pressure will be on them, not us. But Bush will be key to our success. In Week 1, Tannehill made some costly mistakes.Â He turned the ball over three times, twice of which came off of tipped balls at the line of scrimmage where Houston’s big defensive linemen were able to read and anticipate Tannehill’s throws as he stared down his receivers.Â In Week 2, Tannehill did not make these same mistakes. Sure, the Oakland Raiders are not on the same level as opponents like the Texans, but this is the kind of progression that is encouraging to see nonetheless – now we look to consistency. Tannehill was able to score on a run, this is something that we need to see more of him doing. One of the key factors of his game that did draw praise was his athleticism, his ability to get out of the pocket, extend the play and to bust open huge gains scrambling. It is also important to note how many touches Reggie Bush got against the Raiders – in fact, the entire running game for that matter was more involved and, in doing so, Tannehill was not asked to do too much. Bush saw 14 carries against the Texans; the number almost doubled last week as he was handed the ball 26 times. Lamar Millar got 10 carries and, between he and Bush, they tore chunks out of the Raiders as they combined for 237 yards rushing. Reggie Bush drew some attention during the offseason when he set himself the goal to be the NFL’s rushing leader, a goal that many people didn’t take seriously. Well, they may want to start taking him seriously now. After Week 2 Bush had amassed 241 rushing yards and currently sits at second on the Rushing Leader Board. The man in front of him is C.J. Spiller (292 yards), who just so happened to have ripped 169 yards off his total when playing against the Jets in Week 1. 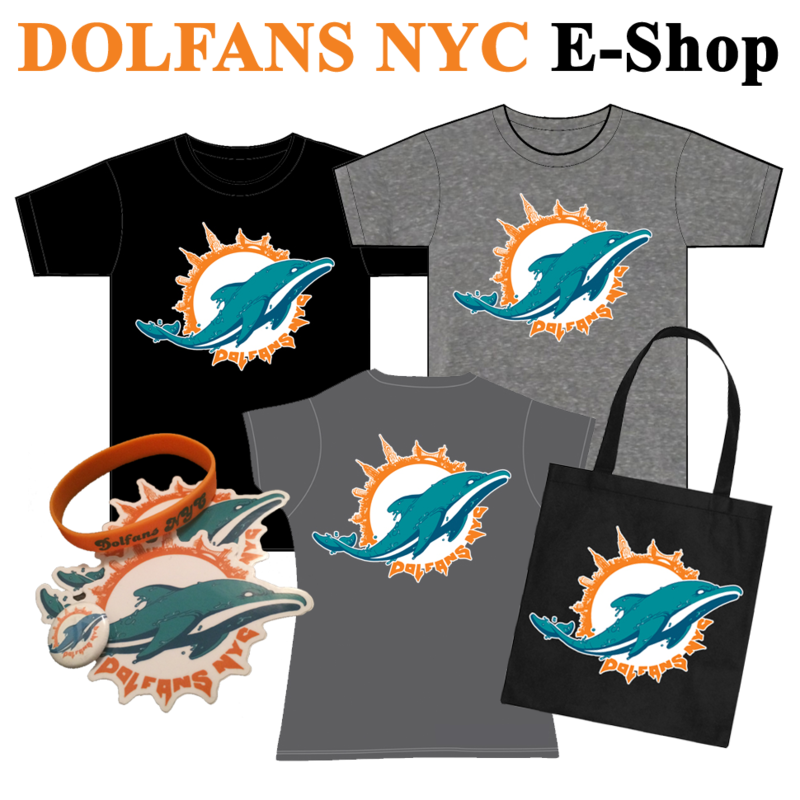 Posted in Dolphins News, Preview | Comments Off on We Want Bush!